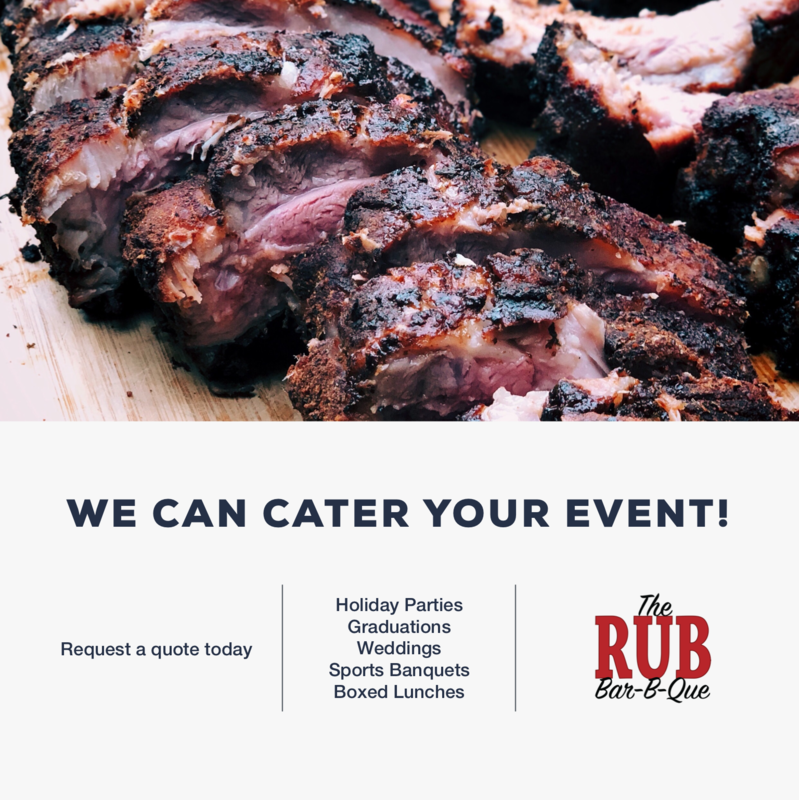 Once you’ve tasted The Rub’s pulled pork, ribs, or smoked meatloaf, you’re sure to have found your new favorite bar-b-que spot! 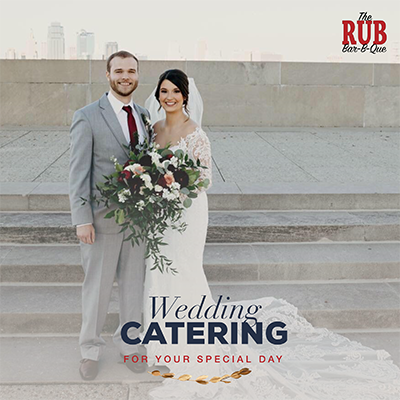 All of our catering sessions come with plastic serving utensils, eating utensils, plates, napkins, buns and extra BBQ sauce. 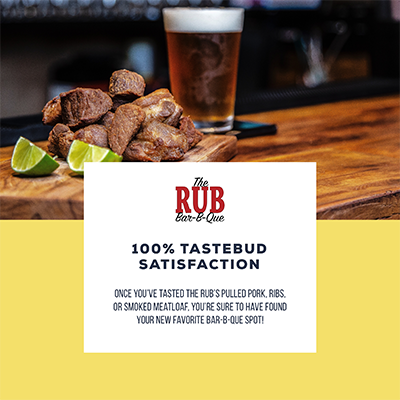 The Rub Bar-B-Que strives to give every customer 100% tastebud satisfaction. 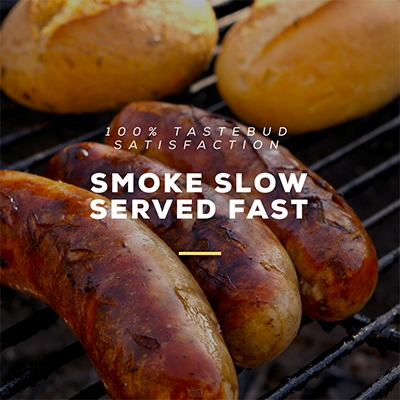 Spending endless hours perfecting our recipe just so our customers have a one of a kind BBQ experience. 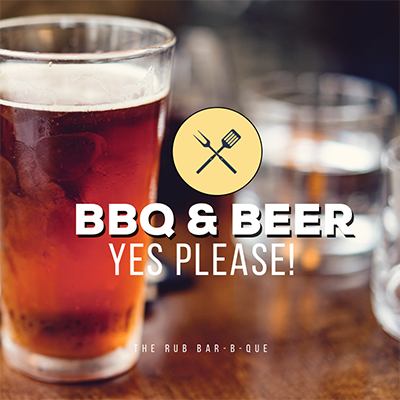 With tender meats, smoked to perfection, a tangy, original sauce paired with traditional bar-b-que sides. 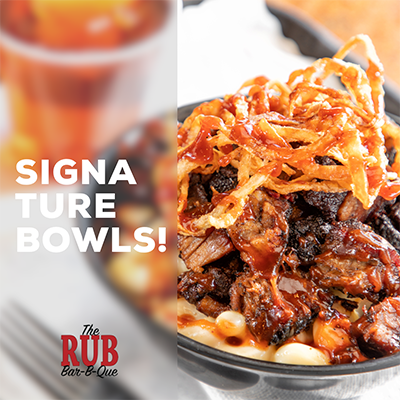 Our signature Bar-B-Que bowls, smoked ribs, and Bar-B-Que sandwiches are award winning. 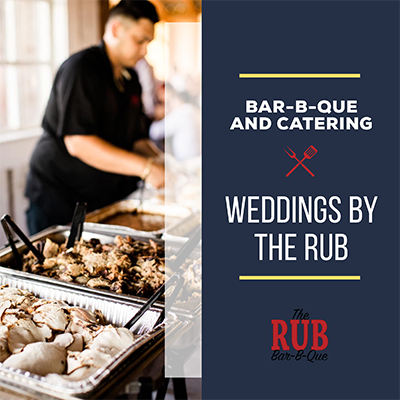 Once you’ve tasted The Rub’s pulled pork, ribs, or smoked meatloaf, you’re sure to have found your new favorite bar-b-que spot! Come take a class with us! 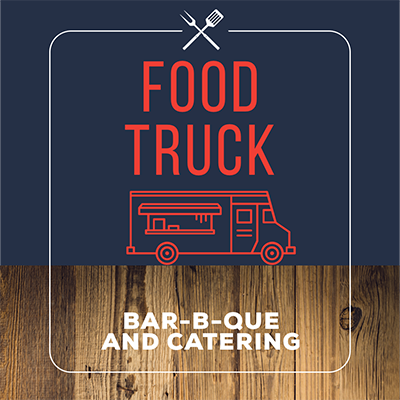 We have a wide variety of cooking classes from the average Joe to the professional Rachel Ray we have a class for you. 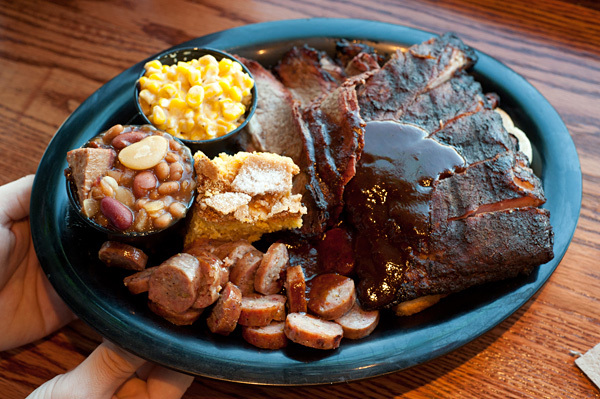 Our classes gear towards teaching grilling skills for a more savory and tender meal. Teaching you how to smoke to perfection. 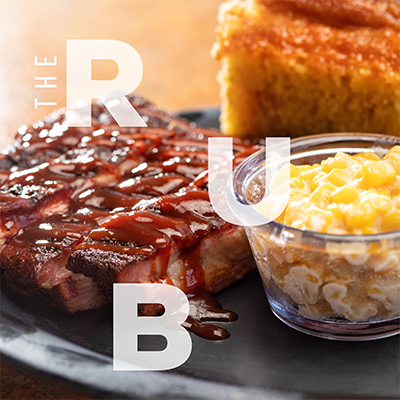 For a new dinning experience. 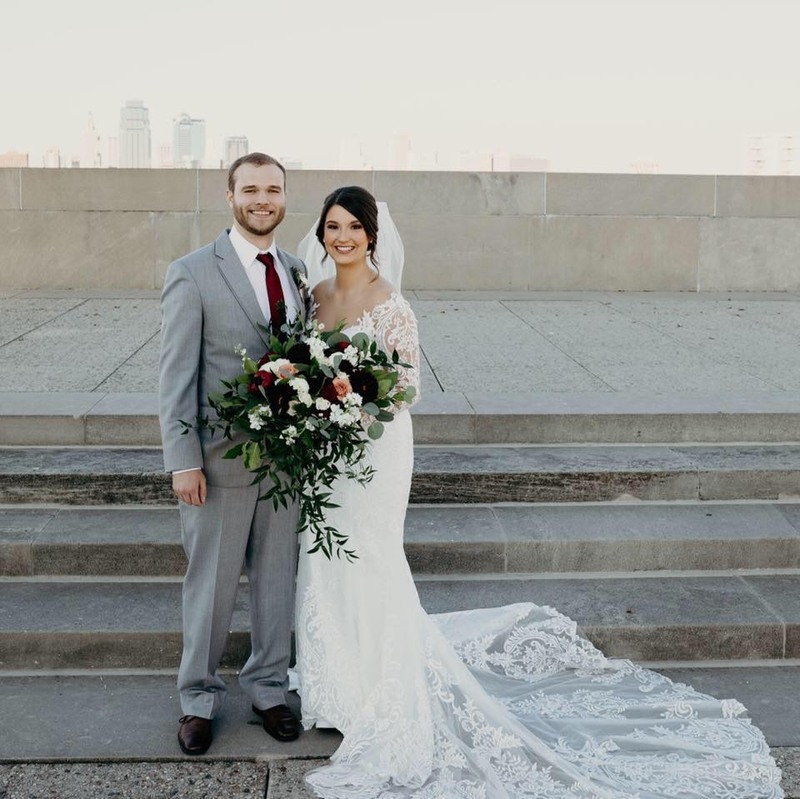 Infusing tradition with a creative and unique experience.